If you are looking for a super comfortable hammock with all the accessories you need to start “hanging out” on Island Time, this is the package for you! The Island Time Outfitters No Worries starter package has everything you need so you can spend more time relaxing with a complete package, making for a quick set-up and take-down. 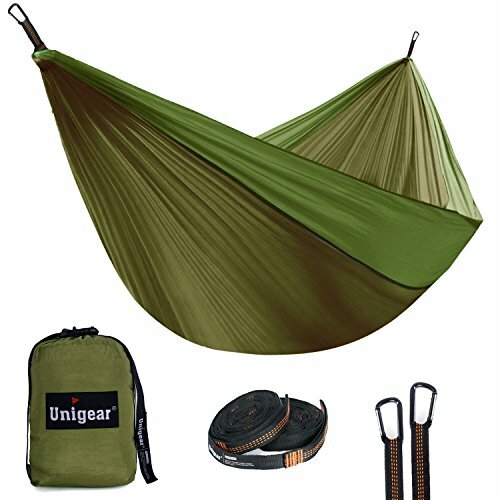 The No Worries starter package includes the super comfortable and over-sized hammock, tree straps, and carabiners. Everything fits into the integrated stuff sack, making for a small, convenient, and portable package. Made of breathable and quick drying woven nylon. Constructed using heavy duty triple interlocking stitching, supporting up to 400lbs. The included tree straps are triple stitched, 9′ 2″ long, include 15 loops, and are also rated for 400lbs. Many campgrounds and national forests require tree straps to be used when hanging hammocks, as opposed to ropes. Solid steel carabiners complete the package, and everything fits into the integrated stuff sack with draw string.